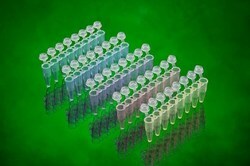 Stellar Scientific has PCR tubes, strip tubes, PCR plates and PCR seals that perfectly fit most every device on the market and deliver outstanding performance. Thin walled and extremely durable, these have been validated hundreds of times over and shown to work on the most popular thermal cyclers, including the latest qPCR machines. Your device manufacturer wants you to buy from them, and they often charge nearly double of our cost. Save money without sacrificing on exceptional results. 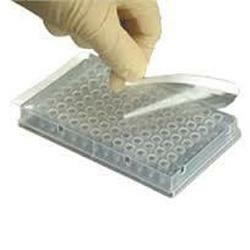 We are so confident that our PCR tubes, strip-tubes and plates will work for you that if you are not satisfied, we will give you your money back.